After years of debate and preparation, Europe’s medicines verification system officially goes live today, meeting one of the key requirements of the Falsified Medicines Directive. Starting tomorrow, prescription medicines dispensed in Europe will be verified at the point of dispensing by scanning a serialised, 2D datamatrix code that gives each pack a unique identity, and the contents of packs will be protected by a tamper-evident seal. The aim is to protect patients from being given a falsified medicine, or indeed drugs that have been expired or recalled. In essence the system is simple, although that belies the IT years of hard work that has gone into designing it and getting to this stage of readiness on time and on budget. The unique identifier (UID) codes are placed on packs by pharma manufacturers and parallel importers and uploaded to a European hub – the European Medicines Verification System (EMVS). Thereafter, dispensers and some intermediaries in the supply chain can scan the code to verify the pack’s authenticity, a process which occurs at the country level via the National Medicines Verification System (NMVS), with the EU hub connecting the national systems to make sure they work alongside each other. Once a pack is scanned and verified, the UID is decommissioned, guarding against the possibility of a counterfeiter introducing multiple packs with an identical code into the system. To be clear however, the system will not be entirely functional on day one, and in particular it will take some time before all the pharmacies, hospitals and medical practices tasked with verifying the medicines are up and running. Stakeholders have agreed a pragmatic approach to implementation which means there will be time for all parties to get a better understanding of the system before enforcement of non-compliance kicks in, as that could threaten the medicines supply. “It’s important to state that this the start of the process, not the end,” said Hugh Pullen (pictured right), president of the European Medicines Verification Organization (EMVO) that developed an operates the EMVS. All of the European Economic Area (EEA) countries are now connected to the hub, with the exception of Italy and Greece which have an opt-out for the time being as they are already operating complementary verification schemes. As of now around there are also almost 1,800 manufacturing authorization holders (MAH) who are connected, which account for upwards of 90% of all medicine packs distributed in the EU, according to Pullen. Packs already in the supply chain as of tomorrow (February 9) can still be dispensed even without the UID under the FMD’s grandfathering provisions. There are likely to be some drugmakers – particularly smaller firms – that have yet to get the safety features implemented into their production, however, and from tomorrow they will technically be out of compliance with the FMD. 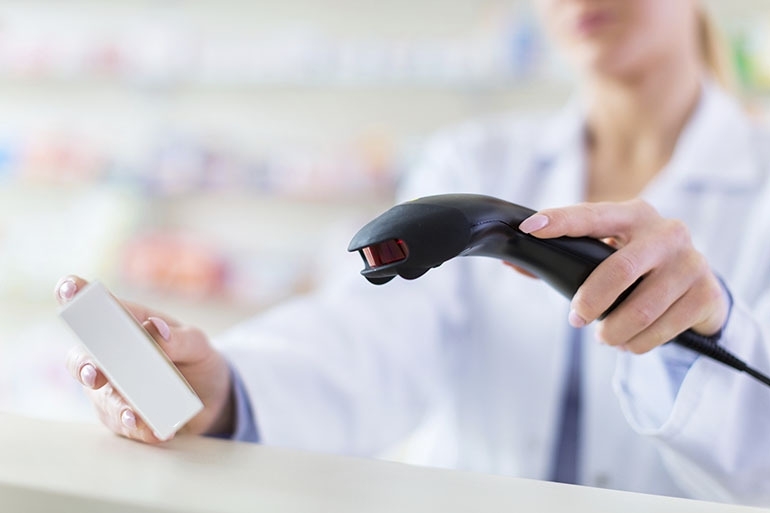 The picture is very different when it comes to dispensers of course, with recent estimates suggesting that around half of all pharmacies in the UK, for example, are still not ready to scan and verify medicines. Connecting the 140,000 or so community pharmacies, 5,000 hospital pharmacies and 2,000 dispensing doctors into the system in EEA countries is undeniably a mammoth task. 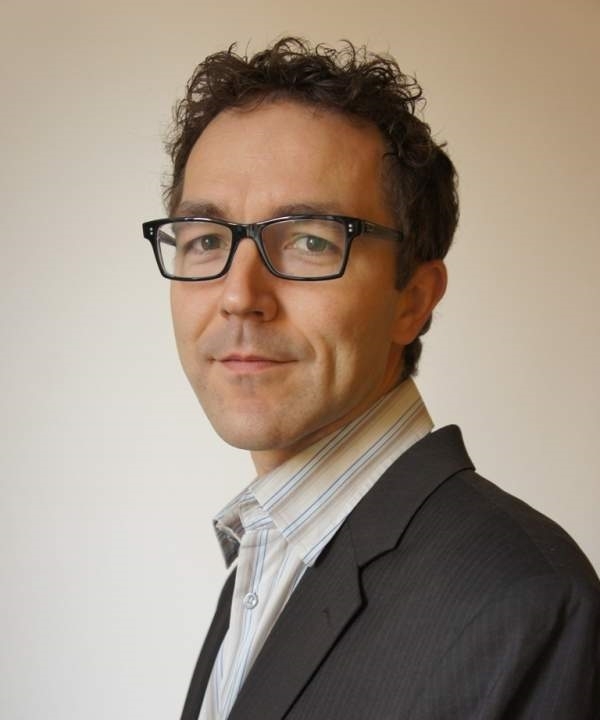 “We understand that several countries have opted for a soft launch” during the implementation phase, in other words national authorities have agreed to some flexibility with regard to connections and enforcement, said Pullen. The unknowns now are how long this enforcement holiday will last, and indeed whether some national authorities will opt to take a harder line. There’s nothing in the wording of the regulations that specifies a timeline for dispensers to come fully into compliance. In Ireland, the health ministry has said that the initial period of operation will be a ‘use and learn’ phase, although it too doesn’t specify how long that will extend. Alerts generate during the initial phase should be forward to the Irish NMVO, the manufacturer of the medicine and the national regulatory authority, it says. Pullen tells us that one of the areas where teething troubles may emerge in the early stages of the implementation is in the area of alerts, and particularly separating alerts linked to potential incidents of falsification from cases where there has been some data issue such as an incorrect format. “It’s important in the early days that we are not submerged by alerts that are technical rather than related to falsification,” he notes. There are also potentially considerations related to instances where there may be a connection failure with the system at the point of verification, something that has been covered in the hospital setting in a recent case study. “EMVO will ensure that the system remains technical stable, secure and that any issues are ironed out without any disruption for patients or the pharmaceutical supply chain,” according to Pullen. Europe certainly doesn’t have a big problem with falsified medicines, with the European Commission estimating that the prevalence of counterfeit medicines in the legal supply chain in Europe is around 0.005%, although most people are of course exposed to fakes when they purchase them through rogue online pharmacies. Elsewhere in the world the picture is much bleaker, however, particularly in regions where the regulatory oversight of medicines isn’t strong. Pullen suggests the system set up by EMVO “could well serve as a blueprint for securing the supply of medicines outside of Europe” as well. So assuming that all the actors in Europe’s medicines verification system come into compliance, does that mean there is no risk of coming across a counterfeit in the legitimate supply chain? This is an additional step to make an already safe supply chain even safer, says Pullen, but it is important not to be complacent.